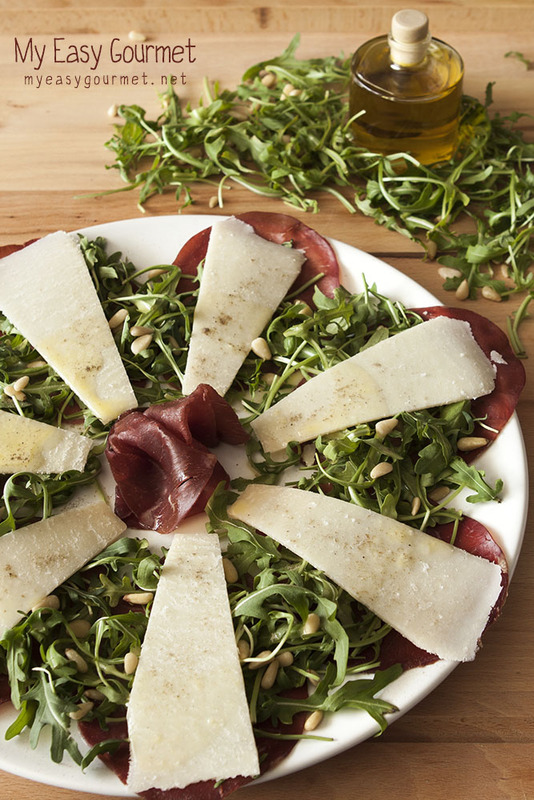 Place the 7 bresaola slices around a large plate and the remaining two in the centre. Top with the rocket leaves and the parmesan slices. 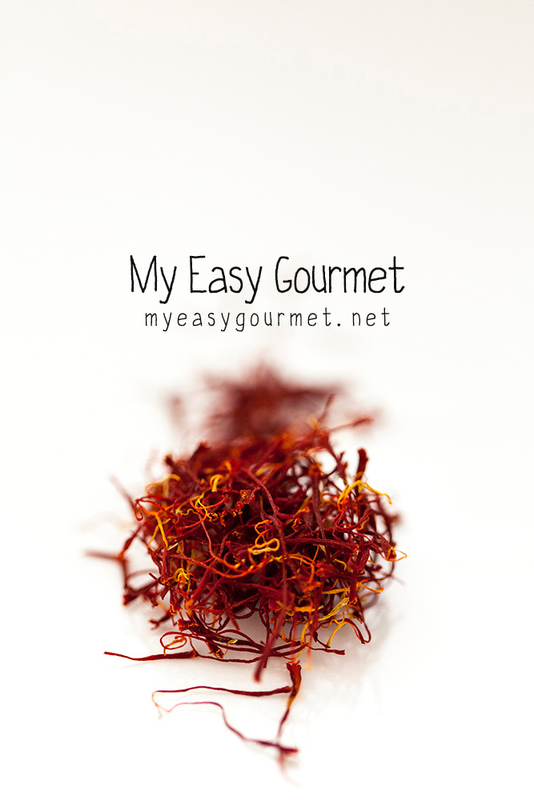 The vinaigrette: mix four parts olive oil, a few drops of truffle olive oil , one part lemon juice, mustard, salt and pepper. 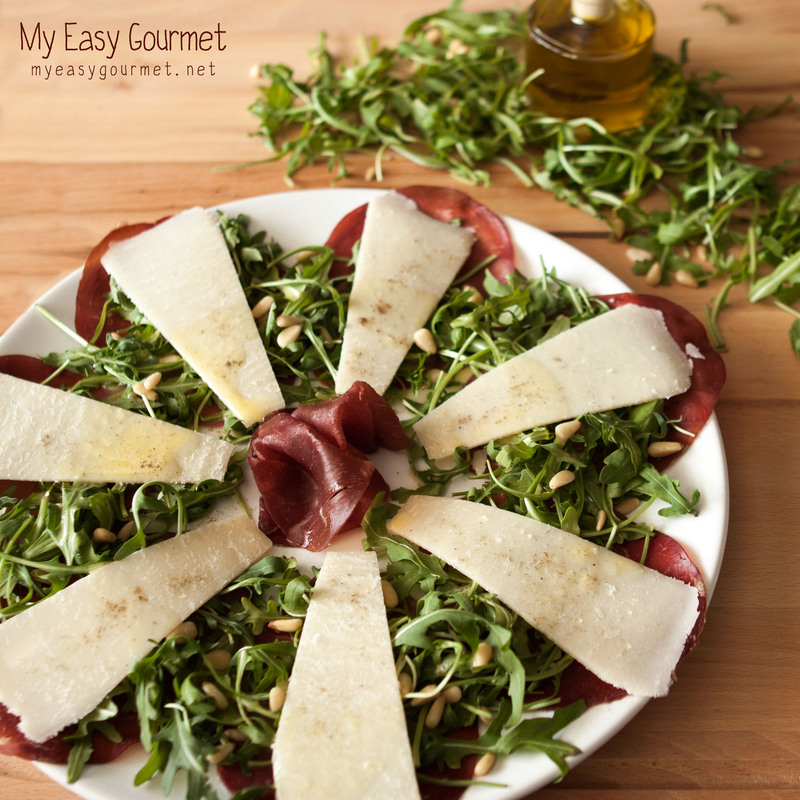 I absolutely love bresaola and I cannot wait to try this lovely salad!